Find trusted home improvement pros with HomeAdvisor. Since 1999, HomeAdvisor makes it easy to find local pros who specialize in exactly the type of work you need done. Just tell them a few details about your project and they will match you to the best pro for the job. HomeAdvisor has an A+ rating with the BBB. HomeAdvisor provides a free and easy way for homeowners to find and connect with trusted home improvement, maintenance and repair professionals. 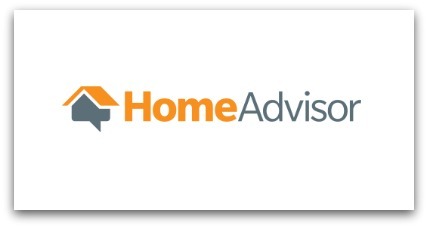 Have you had an experience with HomeAdvisor in the past? If so, please share it with us below. Leaving a review is fast and easy and will help people considering using this company in the future.